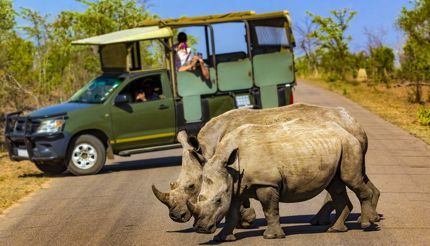 One of the largest game reserves in Africa – the Kruger is the size of Wales – this gigantic park offers real adventure in the raw. Stay in one of its own basic, but brilliantly located lodges to take advantage of the 24-hour experience, up close and personal with the wildlife. Nocturnal walks in the wilderness with a ranger will send chills up your spine, especially when you catch sight of a hippo or come across a chameleon, and safari drives happen at sunset and sunrise. Watching the sun come up over a herd of elephants is an experience not to be missed. In a land stuffed with stunning and famous parks, Chincoteague is almost a secret, even to Americans. 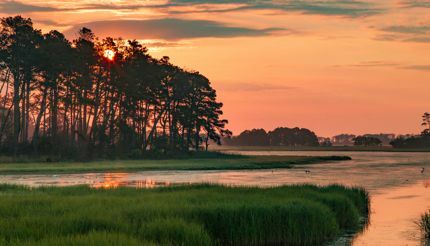 Sat out on a remote spit of land on the Virginia/Maryland border, Chincoteague has pristine sandy beaches, best reached by bicycle, and is teeming with bird life. Bike paths wind through impressive landscapes before reaching the coast, where a mile-long sandy beach provides a stunning view of the Atlantic with only the birds for company. Our tip: get up early, pack a breakfast and head out to the beach for an early morning dip, but don’t forget the insect repellent for later. This ancient forest harks back to the time of William the Conqueror and was originally called nova foresta. 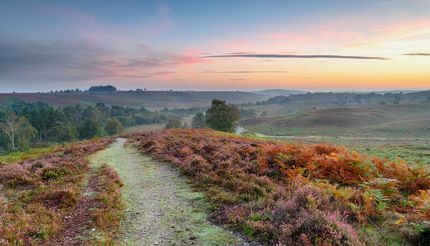 Despite being an easy drive or train trip from Southampton, Bournemouth and London, visitors can get away from traffic easily by wandering down meandering and well-marked trails across the heathland. New Forest ponies wander wild through the forest, and on the tree-lined walks you may also come across deer, bats and all six native British reptiles. Taking a picnic is advised as there are limited numbers of places to buy food on some of the more remote trails, although there are some excellent pubs. 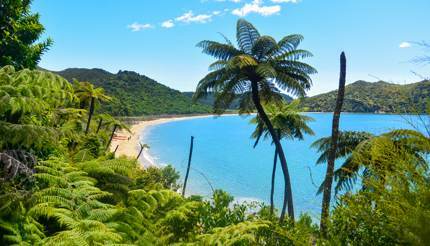 New Zealand‘s smallest national park holds plenty of opportunities for action-packed adventure, from sea kayaking to guided walks. With its 23,000 hectares crisscrossed by paths you’ll need to pack some food and water if you want to explore it all, as well as good boots for the hiking trails. If you want to try your hand at kayaking then cotton clothing is not recommended, but a sun hat and sunscreen definitely are. There are a couple of lodges available if you want to stay inside the park overnight, as well as two- or three-day guided treks. 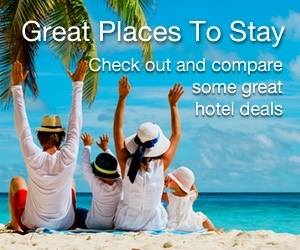 This is one of those places that turns up on bucket lists around the world. 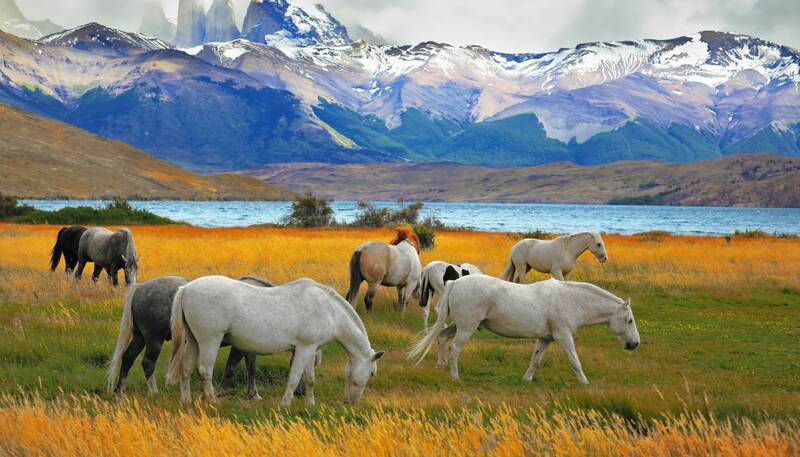 Torres Del Paine in Chile has lakes, rivers, waterfalls, glaciers, forests and incredible wildlife, as well as being listed by UNESCO as a biosphere reserve. The name Torres (or towers) comes from the craggy, mountainous peaks that dominate the skyline whenever you look around. Fishing, hiking and – for those with an adrenaline rush in mind – white-water rafting add a touch of spice to any trip here. Breathe in the atmosphere, and keep an eye out for the soaring condors. Updated on 26 Sept 2018.